You Can’t Change the Past! 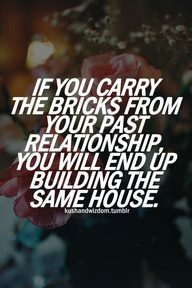 I think it goes for all relationships that if you carry your past attitude, behaviour and habits into your future relationships you end up building the same house. Eventually it falls apart because the house is built on a foundation that has many cracks that haven’t been sealed (or healed). There is no point in dwelling on what you cannot change, all you can do is learn from it, grow because of it and change in spite of it. 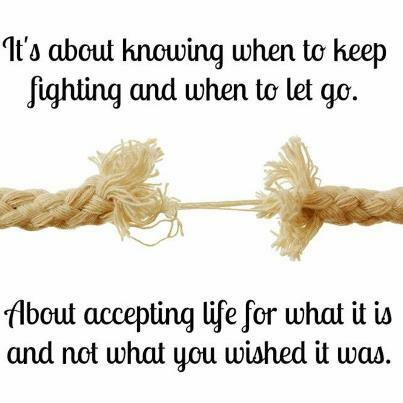 Our lessons are contained in all of the people and events that occur during our lives and if you feel like you keep getting caught in the same rut it may be because either you aren’t learning the lesson or you’re misreading it. We are all just one small adjustment away from making our lives work. 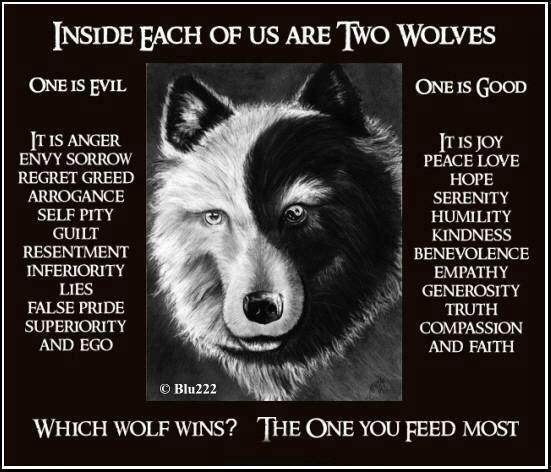 It’s not just the past that influences our life, there is also the challenge of the “two wolves theory”, which one are you feeding, and why? The two wolves are there to teach us many lessons and to give us the option of free will. – Without temptation, how do you learn to do the right thing? – Without ego, how do you learn to listen to your gut? – Without betrayal, how do you learn forgiveness? 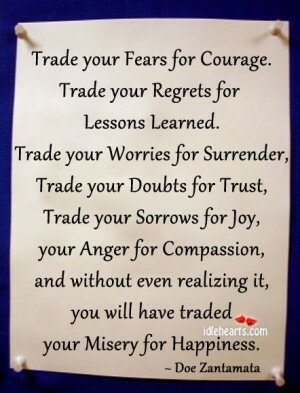 Even though these can be difficult lessons to learn, they become invaluable going forward and they teach you so much about your own strengths and weaknesses and that knowledge can help you to identify where you might want to tweak things a little or a lot. Writing a different future lies within the moment that you decide to take the opportunity to change that which you do not like about yourself so that you can attract the types of people you desire to have in your life. You can’t change the past but you can build a better future!